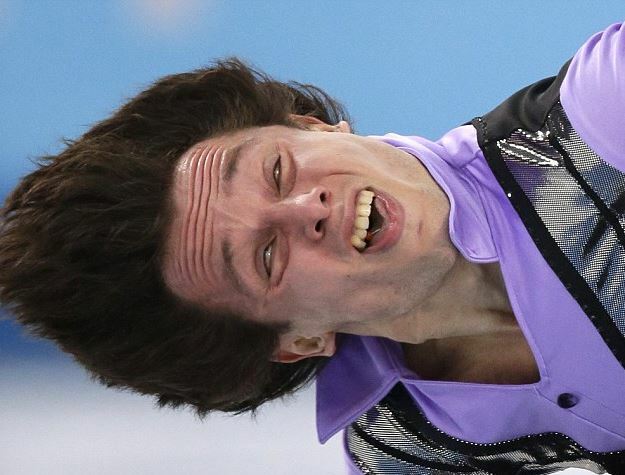 The PyeongChang 2018 Olympic Winter Games are in full swing which means the internet will once again be treated to another fantastic new collection of funny figure skating faces. 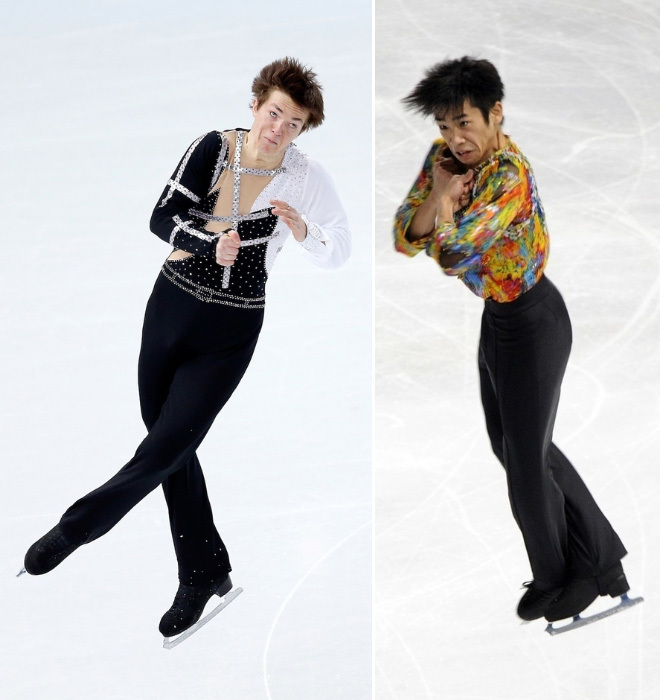 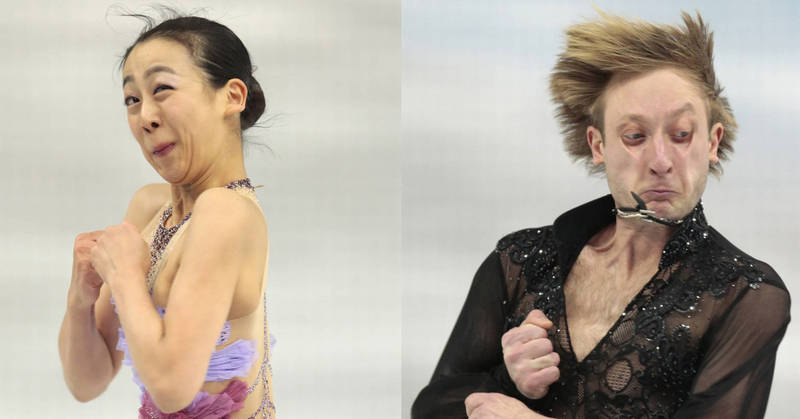 Everything from figure skaters who look like they just experienced an exorcism to pair figure skaters who also look like they literally just farted. 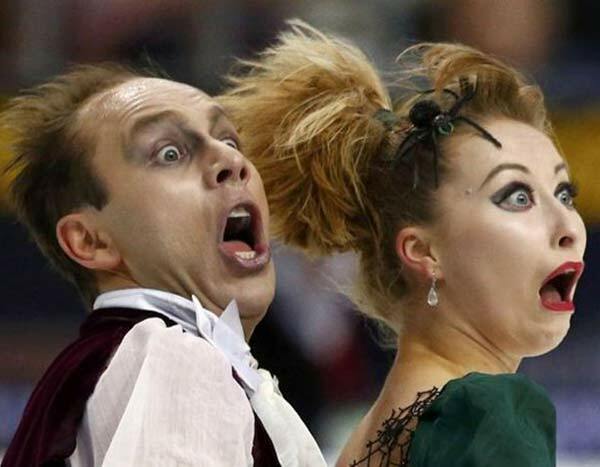 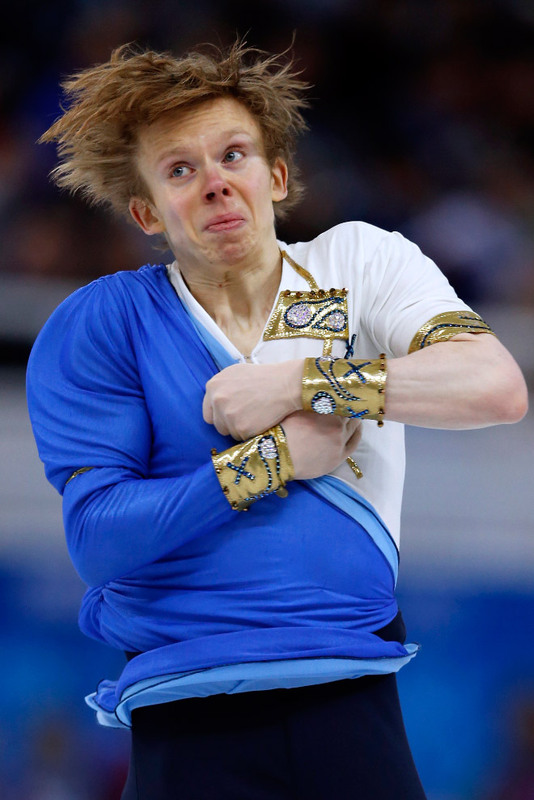 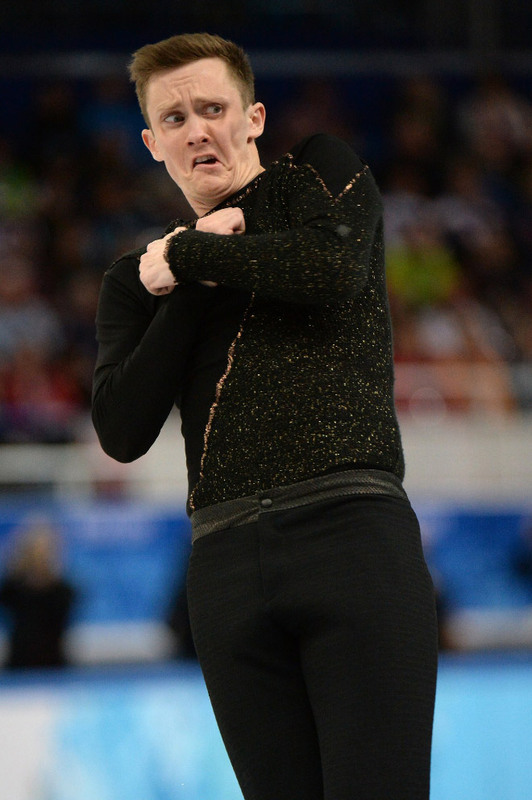 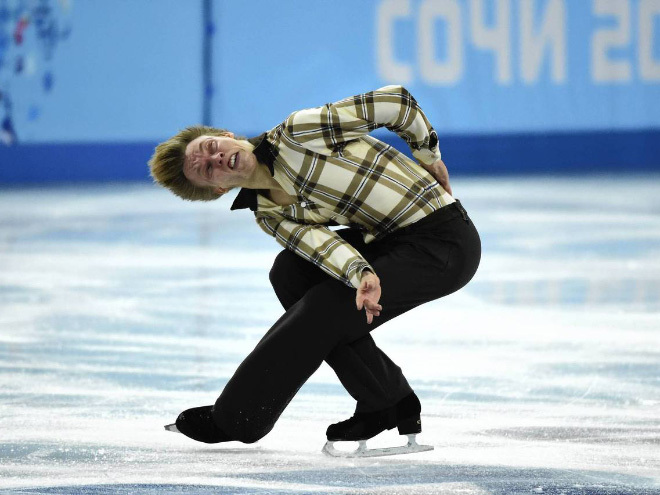 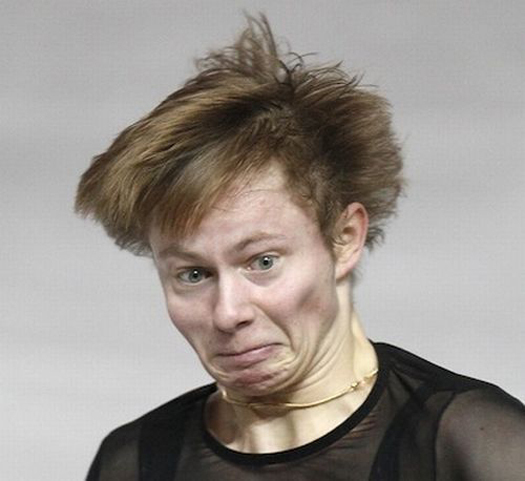 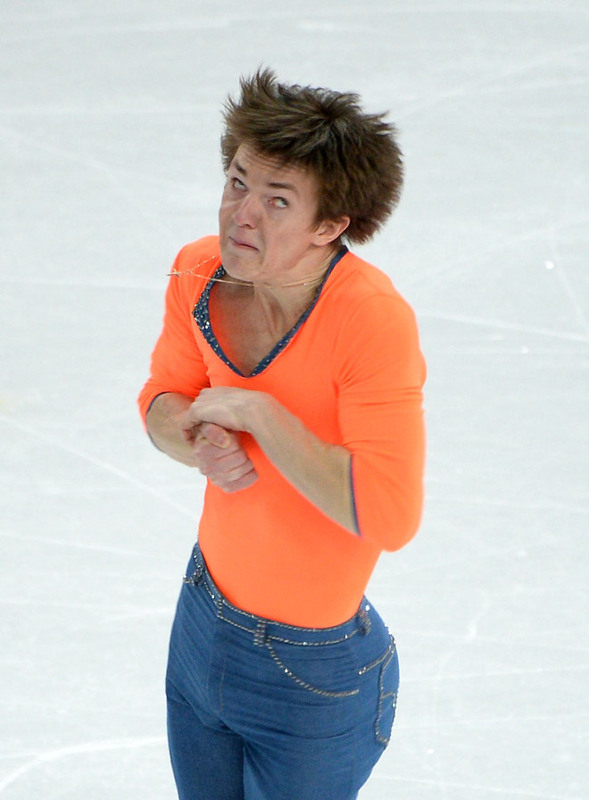 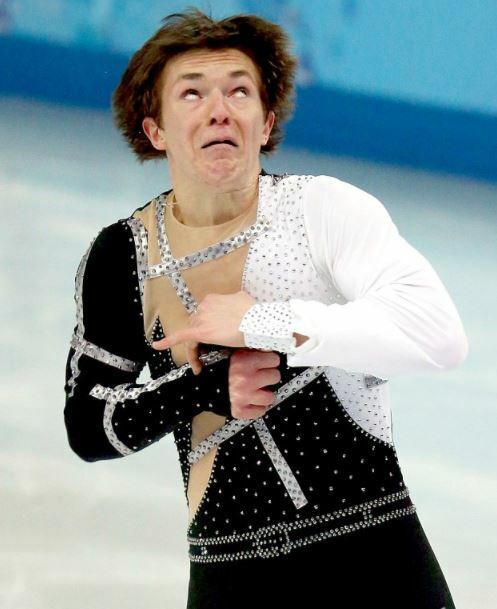 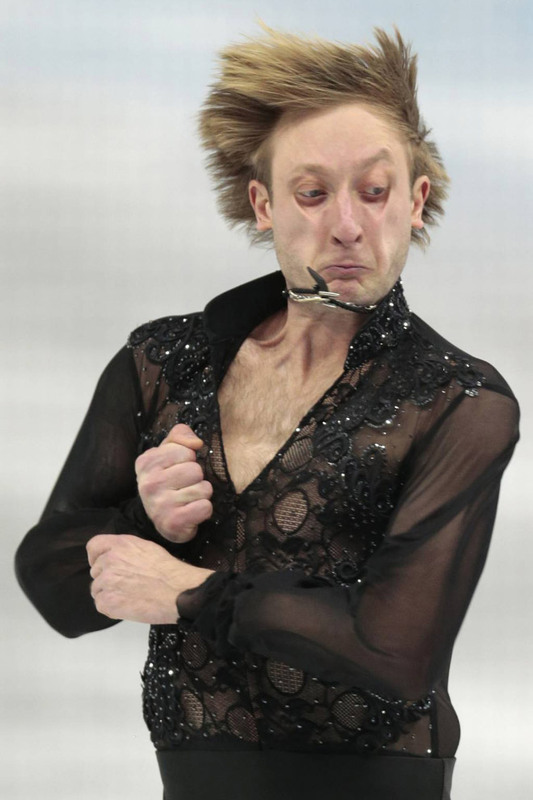 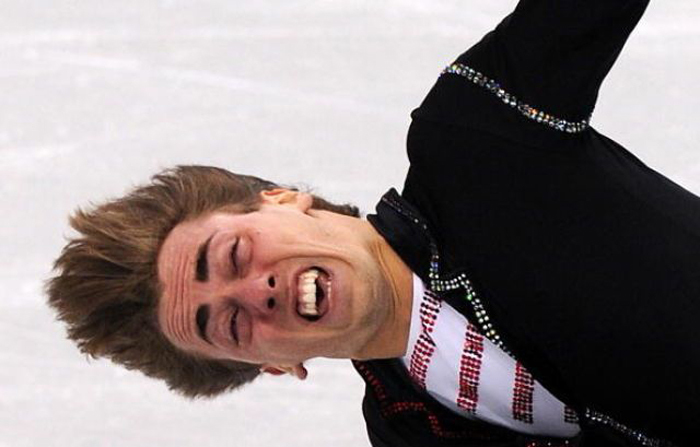 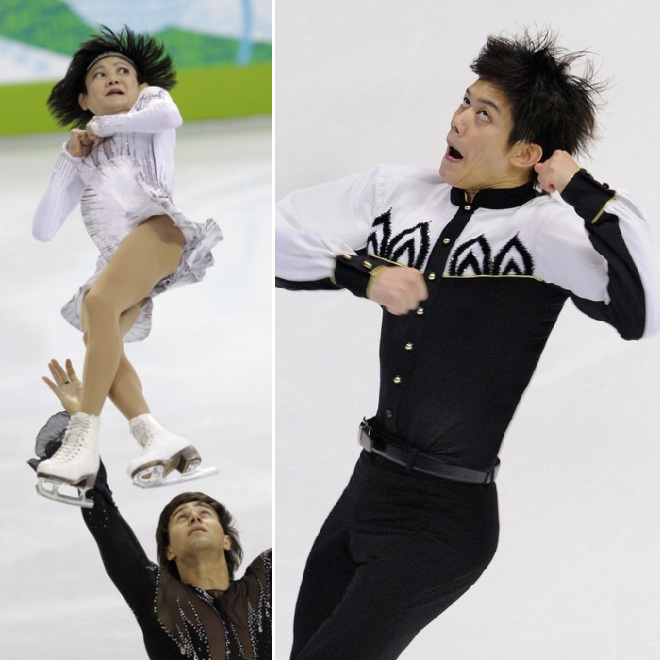 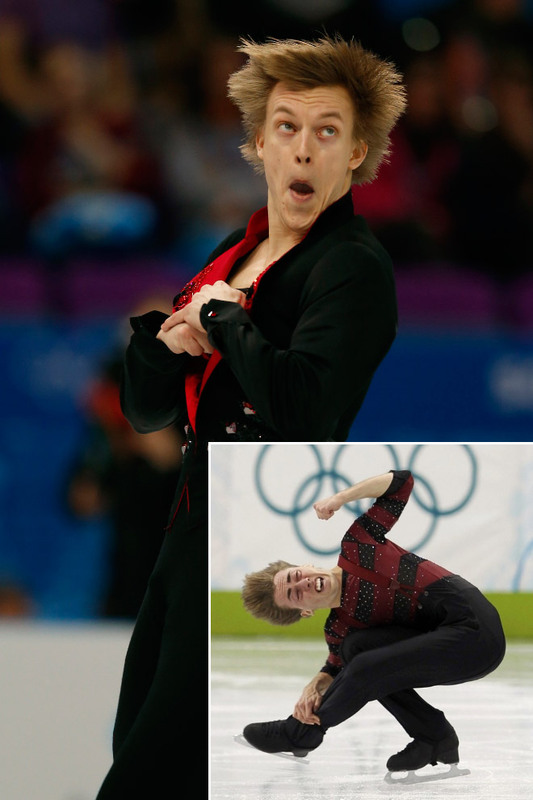 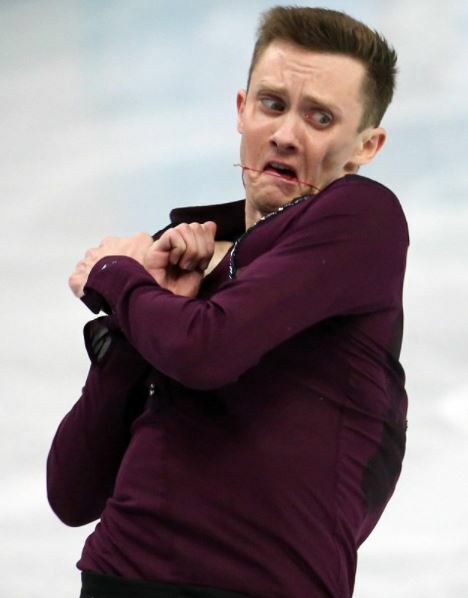 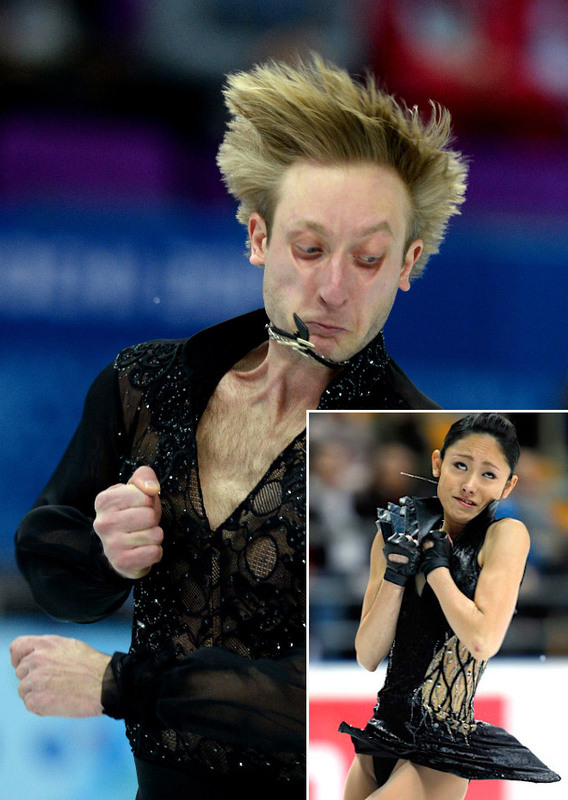 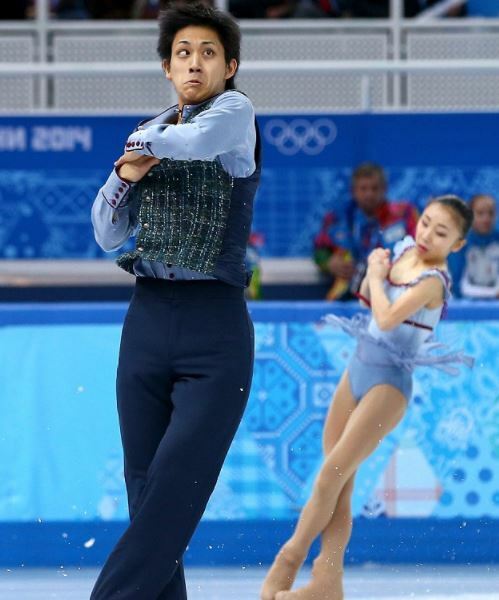 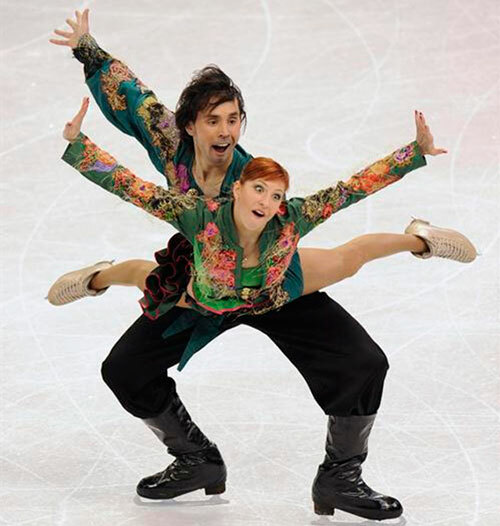 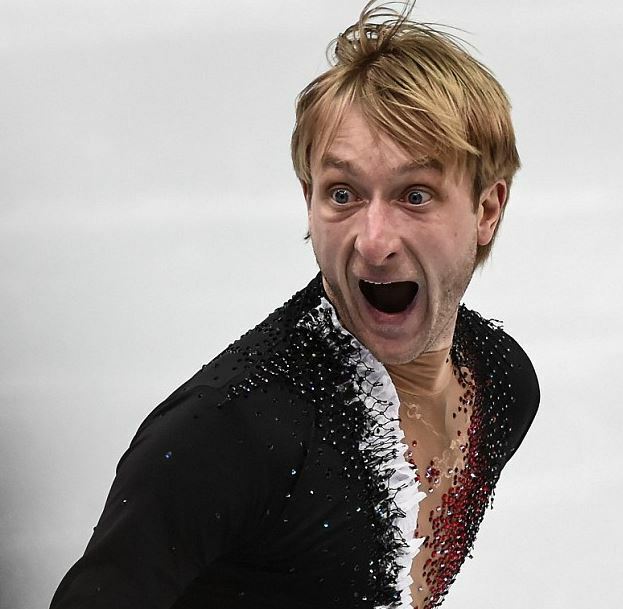 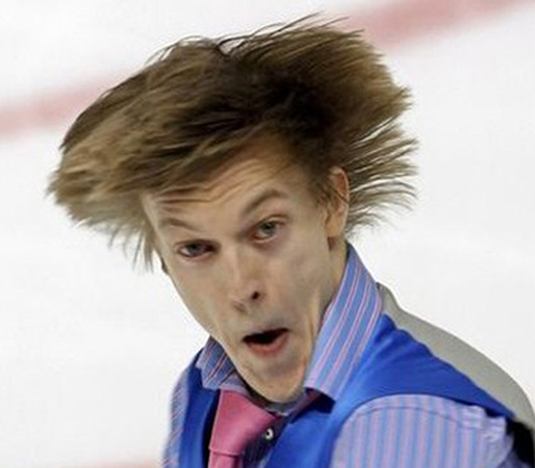 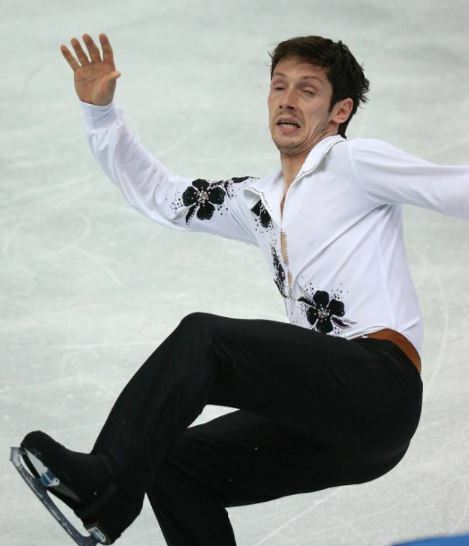 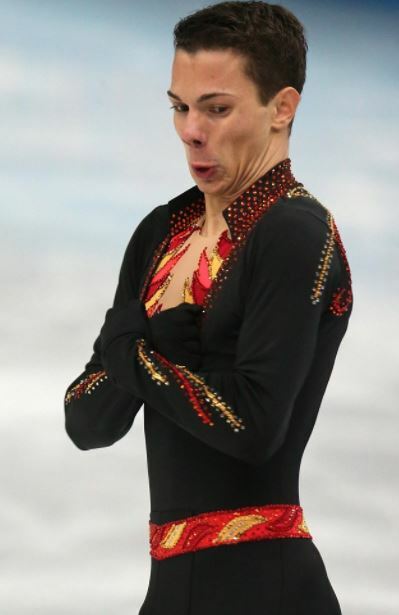 Figure skating may be a sport known for its sheer beauty, style, and grace, but the internet only recognizes it for its excellence in derp faces.